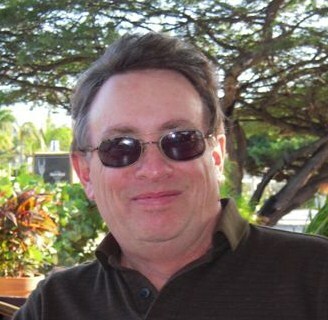 Hey - it's Glenn in Aruba!!!!!!!!!!!!!! Thanks for posting the photo! Sounds like you had a good group at the bb party! Finally, a face to go with a name! So there's my fellow Scot!!! Handsome devil ! Thanks Carlysgram! I hope all of you are enjoying your vacations! Hi Glenn!!! Nice to finally see you! I'm so technologically-challenged, I couldn't possibly have done this without Laraine's help. Just so as you all know (Now I sound like Paula Deane), I was on my very best behaviour last Monday. Didn't say anything stupid, or anything like that. That was largely because Donna was sitting right beside me. Corrine, sorry, no bikini or even a speedo. Just an ordinary bathing suit. Would a shot of me in a kilt do? Never worn one, but there's always a first time. I'll be working on my trip report, and of course, the whole trip is tinged with sadness because of Tom's passing.